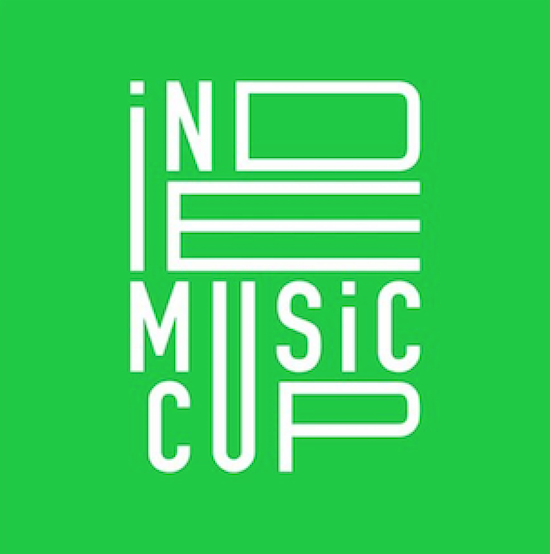 The third Indie Music Cup will take place in London's Shoreditch this weekend, with 32 teams lined up to take part in a day-long five-a-side football tournament to raise money to support the building of a safe school in Ghouta, Syria. The event will see a variety of teams representing people like Ninja Tune, Young Turks, NTS, Domino, Resident Advisor, Boiler Room, Bella Union, Rough Trade and a whole load more. There will also be a label market from the Independent Label Market crew featuring stalls with generous donations from labels such as 4AD, Erased Tapes, Ninja Tune, Moshi Moshi, R&S, Transgressive, Young Turks and a bunch more, while the bar will host a number of DJ sets from some familiar faces through the day. The event is £3 entry and will take place at Shoreditch Powerleague this Saturday (June 10) between 2pm and 6pm. You can find more details here while you can support the charity in Syria by donating here.